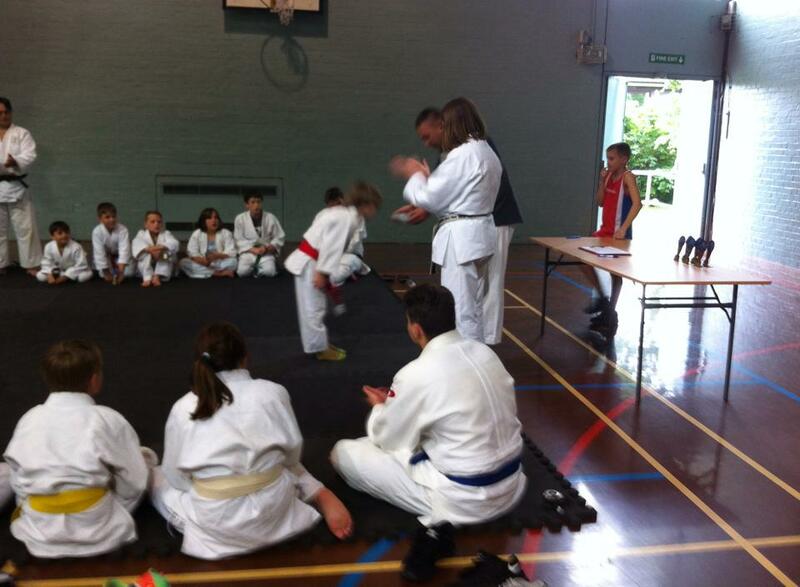 What a great day yesterday, at the Central England Judo course and league hosted by Sensei Gary Marcham. During the morning course, the younger students were taught both Judo and Karate by Sensei Mandie, 3rd Dan Judo and 2nd Dan Karate. 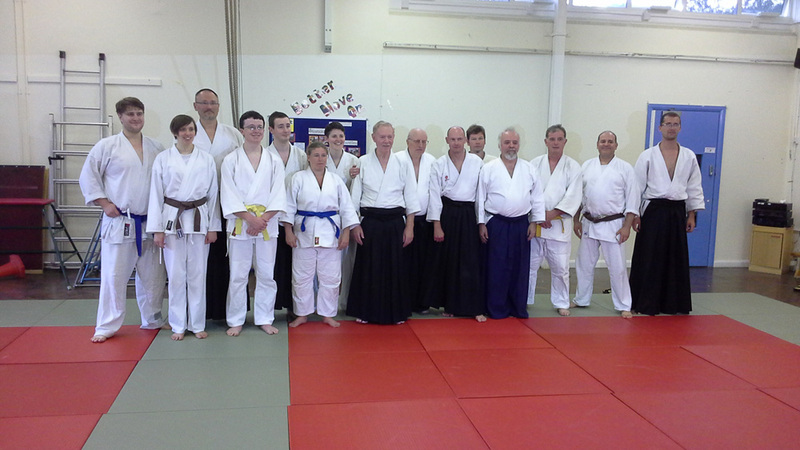 The older students were taught by Sempai Paul 1st Dan, Sensei Gary 3rd Dan Doshi, and Sensei Andy, 4th Dan. During the afternoon there was a Judo league, and the standard of Shia was extremely high, it was great to be able to attend an event and sit back enjoying watching what was going on, on the mat. At the end of the league, little Zac was awarded his Juvenile balck, by Sensei Gary, well done Zac. This entry was posted in Course Feedback on June 1, 2014 by IBC Events Director.